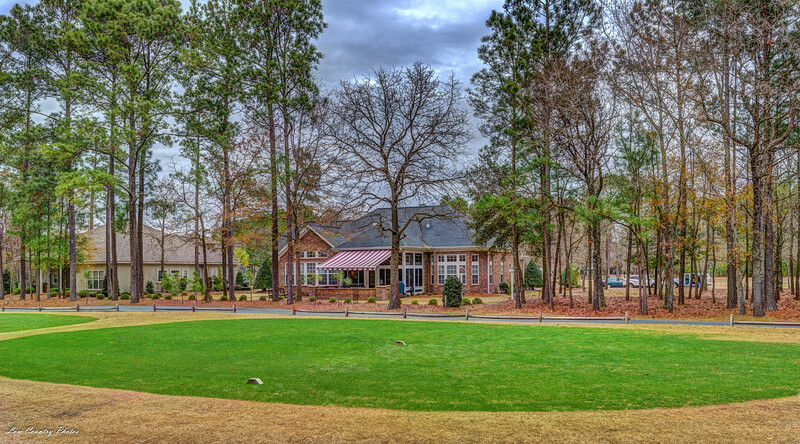 Legends is a popular golf community located at 1500 Legends Drive, just minutes off Hwy 501. 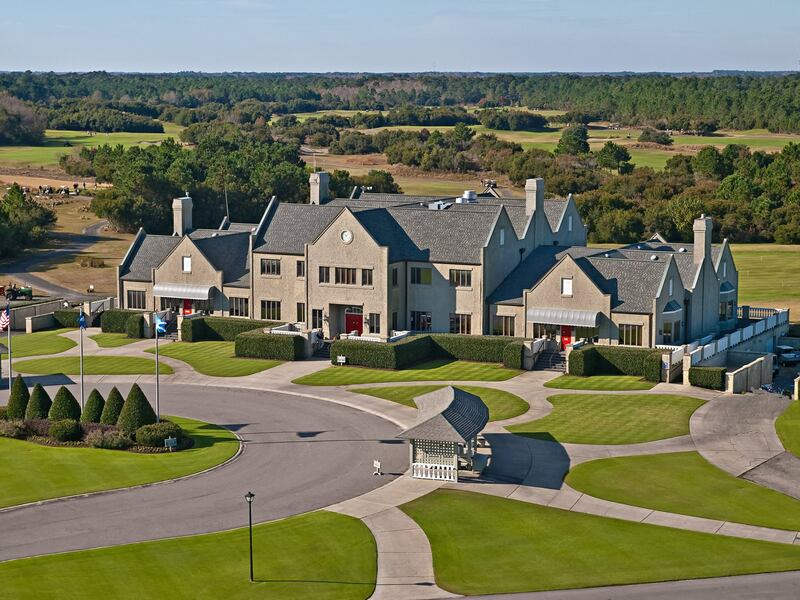 With 5 golf courses, Legends is renowned as one of the premier golf destinations in the entire Southeast. It’s three onsite courses (Heathland, Moorland, & Parkland) have received widespread acclaim. The Scottish style homes are established with no new construction in the Parkland, and Turnberry sections with the exception of a few lots that can be built on with any builder you chose. Lennar is just beginning to build the Cottages of Gleneagles. There will be 45 homes ranging in size from 1600 - 2500 sq ft with optional bonus rooms. Each of the 7 floor plans will have several elevations keeping the appeal of the Scottish village that the Legends Resort is so well known for. 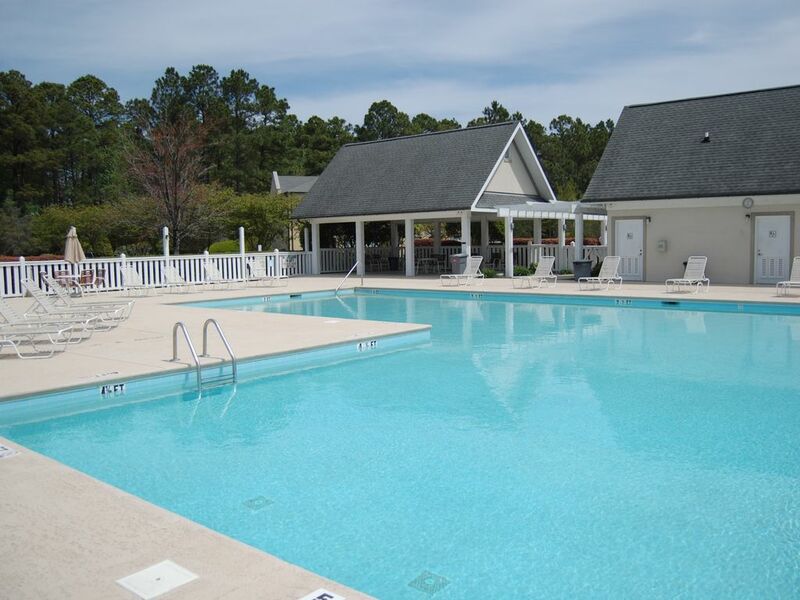 The Cottages Of Gleneagles is ideally located within the 1300 acre gated community of the Legends Resort. Centrally located within Carolina Forest area of Myrtle Beach, 6 miles from downtown beaches and shopping, with Publix and Kroger grocery stores and restaurants within one stop light away. Each neighborhood within Legends has its own Clubhouse and Pool. The Alisa pub is conveniently located within the Turnberry neighborhood. For more Information and a free Relocation Guide, please contact this community’s expert, Kim Nicoll, Realtor, at (843) 602-2254 or by email Kim@SCRealEstateNetwork.com. Listing courtesy of Heritage Real Estate Sales LLC , Mickey Chiappetta. Listing courtesy of HIGHGARDEN REAL ESTATE , Rick Knight. Listing courtesy of Heritage Real Estate Sales LLC , Jason Ellis.